Are you looking for a safe, clean, friendly and respectable community where you can comfortably work, live, and play? Then come and explore Lake Mary, located in beautiful, sunny Florida! According to Money Magazine, Lake Mary is continuously ranked as the number one best place to live in Florida, and it also holds the number four slot for the entire U.S.! Lake Mary is a residential and prominent business area with never-ending expansion and opportunity. The world headquarters for AAA is located in the city of Lake Mary! The Lake Mary community offers “A” rated schools (public, private and college universities) all within an unquestionably safe and proactive community. The city of Lake Mary is actually known to have one of the lowest crime rates in the state of Florida thanks to their highly dedicated community based police department! Lake Mary is loaded with various dining, entertainment and adventurous outdoor opportunities! Whether you’re grabbing a quick lunch at Toojay’s Gourmet Deli, doing some light shopping at the Seminole Towne Center Mall, relaxing at the Cascata spa and salon or fitting in some fitness on the Seminole County Bike Trail, nothing is ever too far out of reach, no matter where your day may take you! Lake Mary even offers a skate park as well as a “Splash Park” that both children and adults are free to enjoy! There is an abundance of fun activities to enjoy in Lake Mary! You could practice your golf swing at one of their 5 spacious courses, such as the Timacuan Golf Club! Go fishing on either the Wekiva or St. Johns river, enjoy a little inland sailing on Lake Monroe or visit the Frank Evans Museum to learn more about Lake Mary and it’s founding fathers. Lake Mary is only a 40 minute drive to Disney and Daytona Beach is just as short of a commute. Orlando is a decent 20 minute drive where you can explore and learn at the Orlando Museum of Art, the Mannello Museum of American Folk Art, or rock out with your favorite band at the Amway center! Lake Mary is a genuinely friendly, safe and clean environment in which to live and prosper. There are many different charming and exquisite condos, town homes and gated communities that will peak your interest, melt your heart and welcome you into the ever-growing family that is Lake Mary! 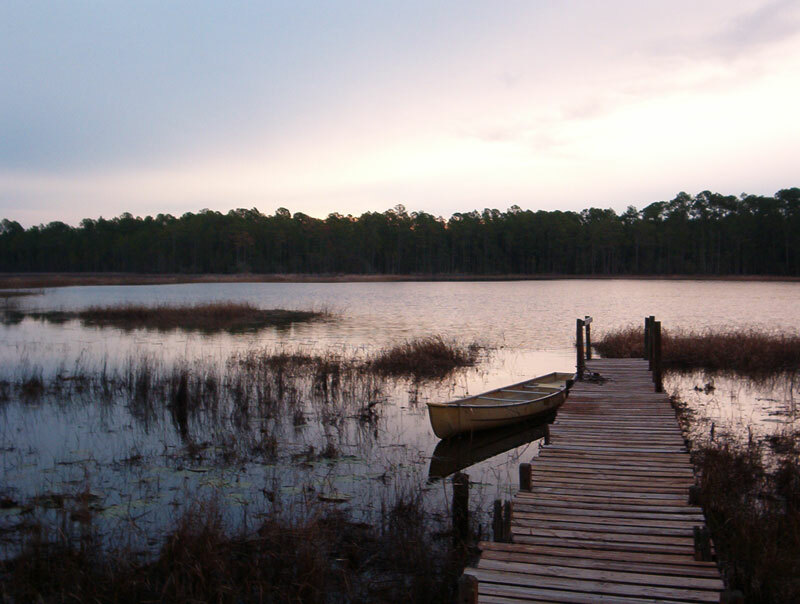 There is an abundance of fun activities to enjoy in Lake Mary!